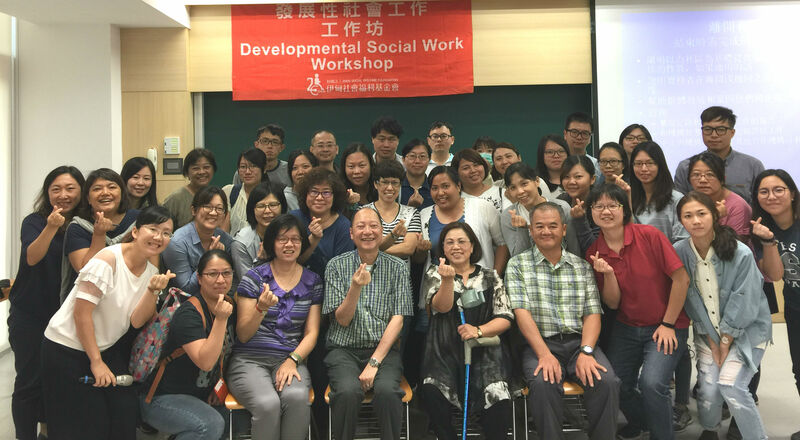 2017 developmental social workshop took place on 11-12 of July, a total number of 50 colleagues of Eden Social Welfare Foundation from different division across Taiwan participated in the warmup event for 2019 developmental social work seminar. Eden was greatly honored to invite Professor Julian Chow, from the School of Sociology, University of Berkley to host a two-day workshop concentrated on Social Work Practice in Community Development, as well as its techniques and tactics. The main purpose of this workshop is to develop the potential of Eden’s very own professional teams to devise new service plans based on the concept and strategies of Community Social Work Practice. 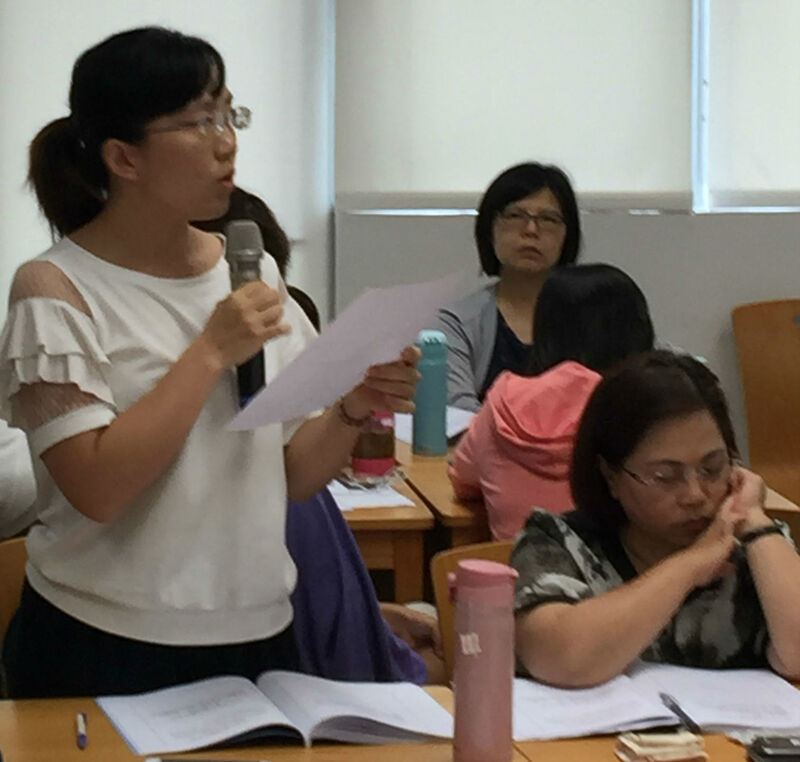 The attendees included Eden’s director generals, supervisors and project managers working in early intervention, physical/mental disability employment, services for older adults, underprivileged communities and visual impairment services. The aim of the workshop was to give a clear picture of the current practice in community social work, its value and key concepts as well as its challenges. 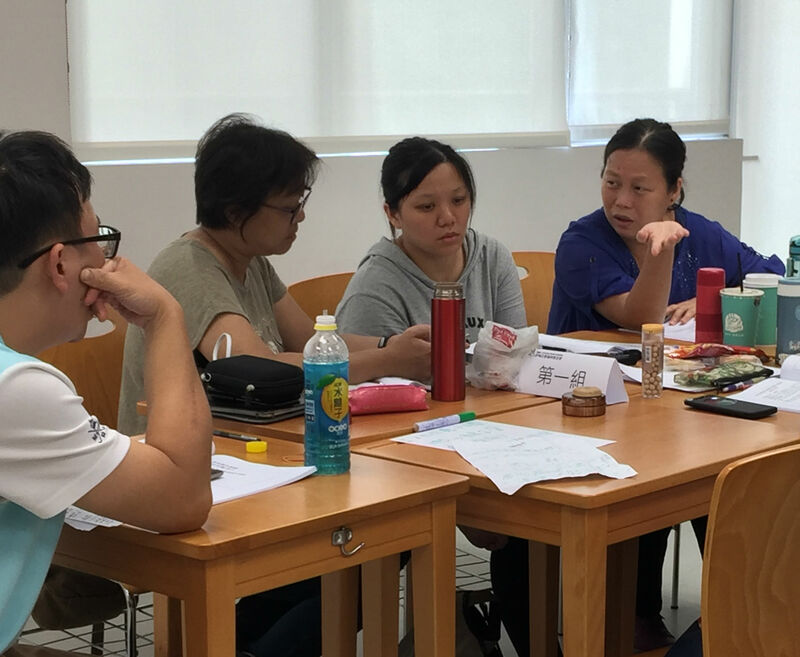 Furthermore, analysis and strategies needed for community social work were offered, instructing the participants to apply it to their workforce in order to build community ability network that provides effective support. 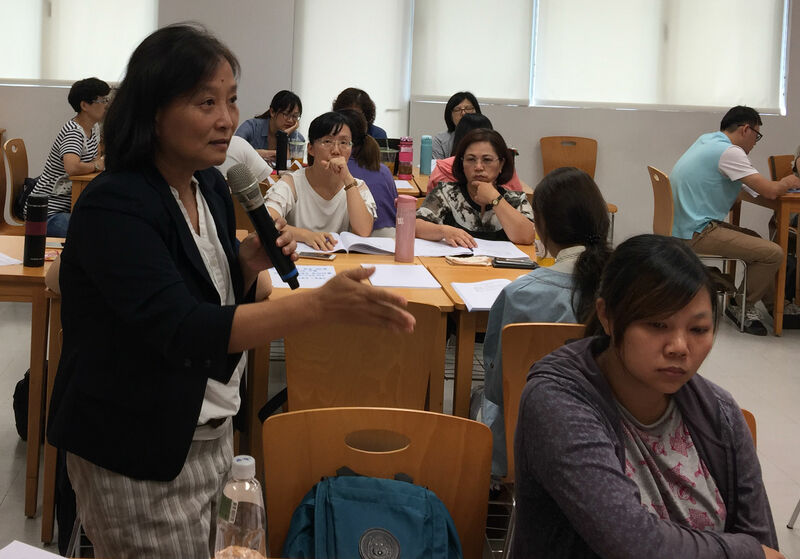 Professor Chow gave two example of the migrant community service center in the U.S.A, introducing and apply them with DECENT (developmental, educational, comprehensive, empowerment, networking, and teamwork) practice principles in community social work, which contributed to a great reflection on both Eden's regional and international social work. Chow also emphasize that the process of community practice does not necessary to be continuous, but each step of activity has to be the groundwork for next step and the reflection of the previous step. The teams were divided into seven groups and asked to discuss the current issues of their own practice and how to apply the concepts into specific service programs. The team shared their discussions and findings with the entire workshop. Eden’s teams worked hard and their session was fruitful that carried out many issues for discussion such as cultural barriers in community social work. Professor Chow offered the class informative feedback after all the teams have spoken. Developmental Social Work is based on the idea of turning traditional approaches of remedy and aid in social work into strategies of social investment; and through the concept of resource management, create a positive cycle. Since 2013, Eden has been importing the theory and practices of Developmental Social Work into our services, hoping to bring professional knowledge into our work and construct a platform for global dialogue.